The Graviton To Appear on Agents of S.H.I.E.L.D.? Marvel has released the official description of the third episode of their ABC series Marvel Agents of Shield titled The Asset. In the description, there is a mention of a character that will be familiar to comic book fans. The Asset – When the brilliant scientist, Dr. Franklin Hall, is kidnapped, Agent Coulson and his S.H.I.E.L.D. agents must race against the clock to locate him. Skye is their only way in–pushing the team to their limits when the entire plan turns upside-down. 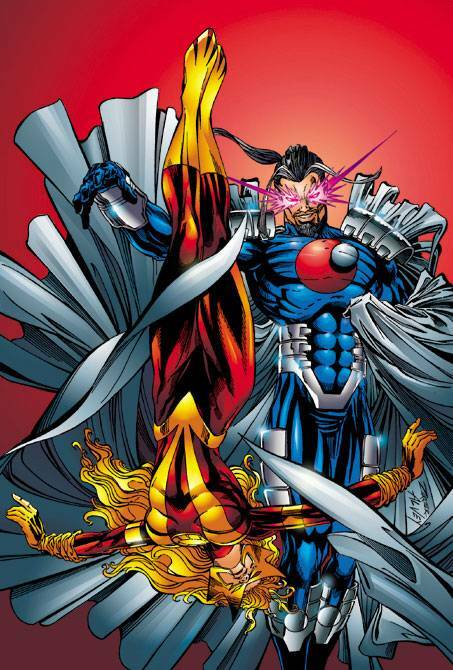 In Marvel Comics, Hall becomes the super villain Graviton, a man who is able to manipulate gravity after a lab accident. Find a glitch in this post (broken link? typo? bad facts? ), disagree, or just want to offer your take on something? Let us know! Hi there, You have done an incredible job. I will certainly digg it and individually recommend to my friends.